Rifé started out playing as a winger. However in 1969 as a result of being knocked out of the European Cup Winners' Cup against Cologne, he changed to the position of midfielder and finally established himself as a back without forgetting his vocation to attack, represented by his swift racing the length of the pitch. 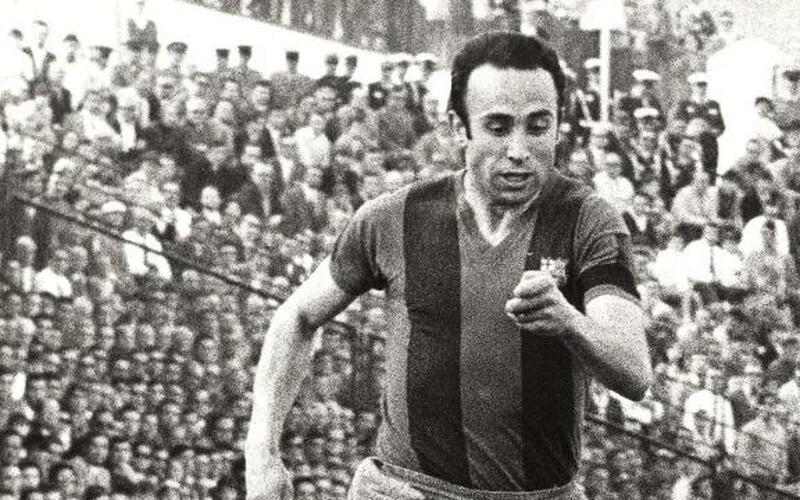 One of the anecdotes about Rifé is that he was responsible for the famous penalty incident Velázquez which caused the Guruceta scandal in 1970. On the 1 September 1976 the club played a testimonial match for Rifé, Torres and Sadurni and those who had formed part of one of the best defences in Barça history. Following his retirement as a player, he joined the coaching staff and at the end of the season 1978-79 he took charge of the team along with Torres. This duo helped the team claim the European Cup Winners' Cup in Basel. Unfortunately, the poor results of the 1979-80 season caused their dismissal. Between 2000 and 2003 he was the technical director of youth football at FC Barcelona.